Life needs you to choose a direction and a focus. How can you make the decision process easier and yet more effective? Many of us don’t find decision-making a fun or easy to achieve process. But it is necessary. So understanding the process of decision-making will help you make better choices. Firstly, good decision making needs to consider timing, understanding what needs to be done and by when. Some processes cannot be rushed others need to be done quickly and accurately. This is very much the case with psychometric testing where you need to be accurate but not spend too much time on the questions. Decision-making needs lots of consideration but it also needs a full reflection of all of the factors and issues involved and how you feel about them. Often people will look around and see friends getting interviews or even job offers and wonder what they should do. But decision-making is at its best when you understand what it is you want to achieve. It is only by considering your needs that will help you to make a good decision. Decision-making is a skill that you can and will develop. You are not alone if you are struggling with this process, why not consider the following points? Why are you making this decision? What do you want from the job? What don’t you want? What are your motivations? What do you really know about the role or the sector? Have you got the information to help you decide if this is the sector that interests you? Gaining that information can be done by researching the role and the company be it visiting websites or attending careers events. It might be a more subconscious approach. Here is where you are weighing up the available options. If you were picking a new mobile phone you don’t just walk into a shop and pick up the first box off the shelf. How are you going to implement the decision? So, you have all the information on the role and the company. Next you need to think about how you meet the requirements of the role. What evidence you need to present and how is given? Have you got to complete an application or a CV? Do you need to answer motivational questions that explain why you chose this particular company? What makes you such a fit for them and what is it about them that attracts you to want to work with them? When does the decision need to be made? Is there a deadline or closing date for the application that you need to meet? If you are looking at a smaller company there may not be an advert but you may make a speculative application so do you know who to send the CV to? Again researching the company and networking with them to see what their needs are is important. Then you can tailor your CV and covering letter to better fit their needs. Where can you go to discuss this or gain advice? At this point you need to weigh up any consequences and what you need to consider. Do you need further training? Will the role require you to do a lot of travelling? May be the role means you need to move away to a new city and this might be something you hadn’t considered. Talking things over with someone impartial can really help you to consider all the options and the impacts. Who is this decision for? Who will it actually impact? Decision making is something that you have to own, it has to be done for you and you can’t make a career decision for someone else if you have to live it. Be honest with yourself and family about what it is you really want and can live with. You need to make your decision and be aware that this isn’t the end of the process. 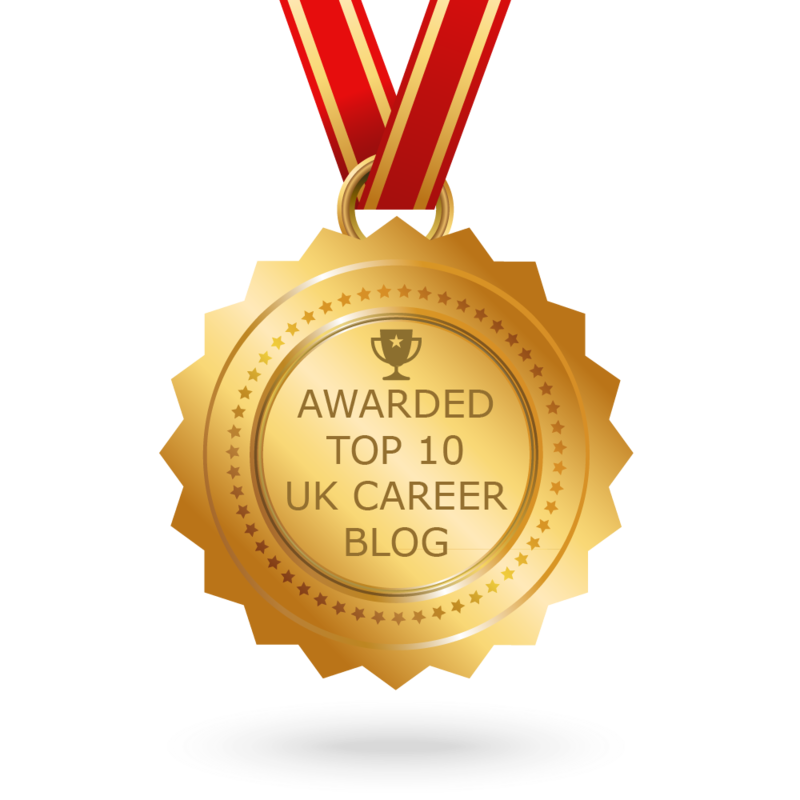 You’ll have as part of process some professional and personal development and this can be very helpful to identify the need of further training or reflecting on possible next steps or stages within your career. Learn from what it is you do and always consider what you have enjoyed as well as the part of your decision or career you aren’t so keen on. Worrying about something doesn’t alter it or its impact on your life but talking about it can be helpful if only to reassure yourself that you are doing the right thing – or how you can do what is best for you and your needs. Seeking impartial careers guidance is something that can help. Why not make a careers appointment to talk through your options? Good luck! Tags: decision-making. Bookmark the permalink.